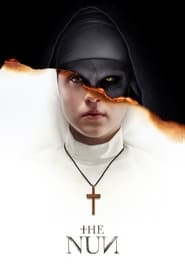 : When a young nun at a cloistered abbey in Romania takes her own life, a priest with a haunted past and a novitiate on the threshold of her final vows are sent by the Vatican to investigate. Together they uncover the orderâs unholy secret. 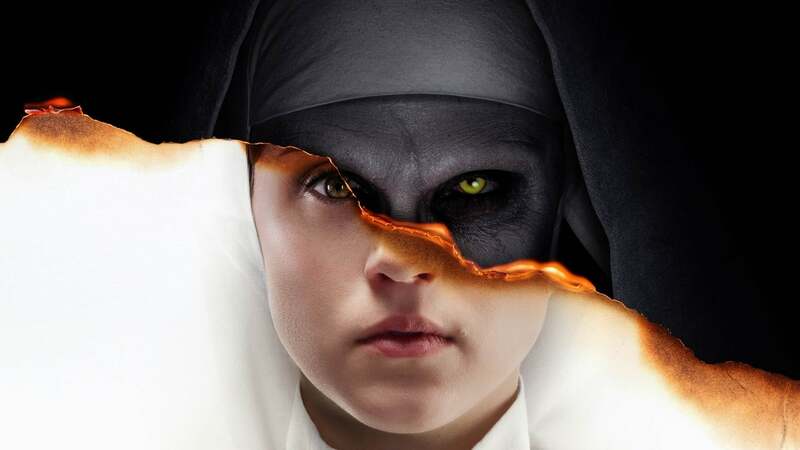 Risking not only their lives but their faith and their very souls, they confront a malevolent force in the form of the same demonic nun that first terrorized audiences in âThe Conjuring 2â as the abbey becomes a horrific battleground between the living and the damned.